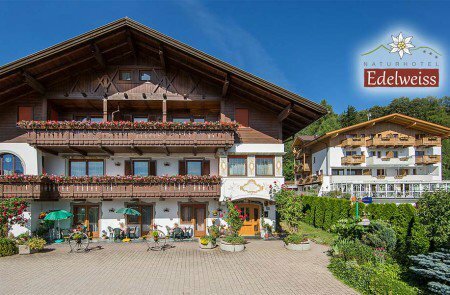 If you spend your winter vacation in our Nature Hotel Edelweiss, we will give you the Premium Holiday Pass. It is free of charge and valid for seven consecutive days. With this pass, you can use public transportation free of charge. 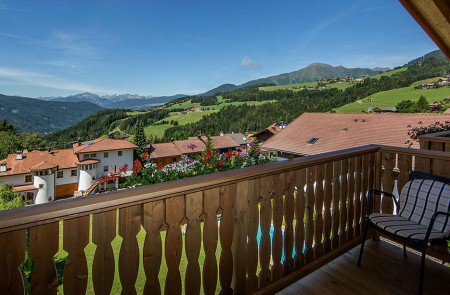 This includes local buses, regional trains as well as many cableways. Please make sure to devalue your mobile card before your first ride. 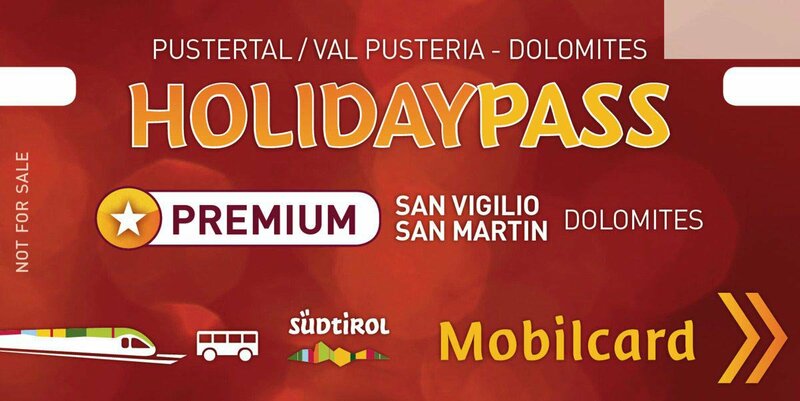 Furthermore, with the Premium Holiday Pass you may benefit from discounts and reduced prices. With the pass you can participate in the diverse weekly program of the tourist association free of charge. This includes guided ski tours, snowshoe hikes or even a tour with the cross-country ski & winter hiking bus to popular cross-country ski areas.